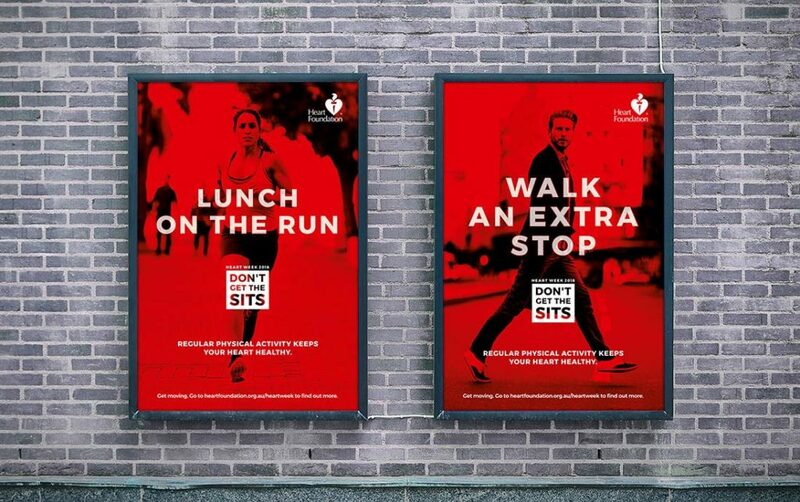 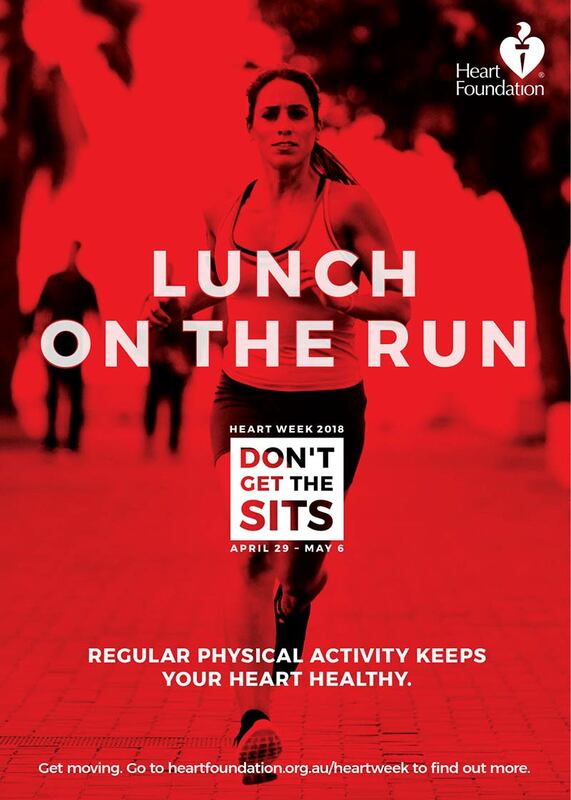 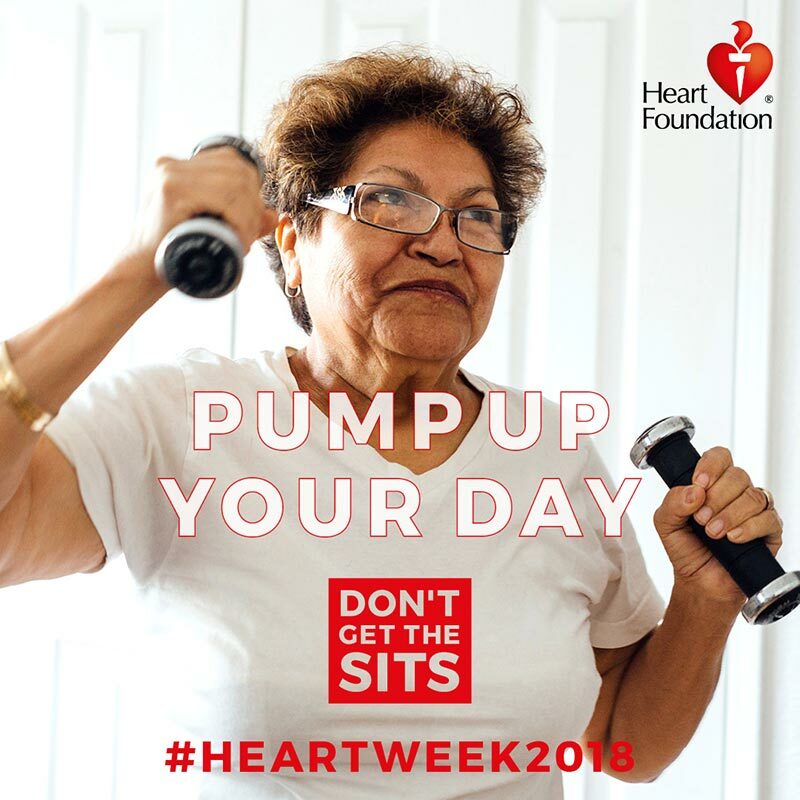 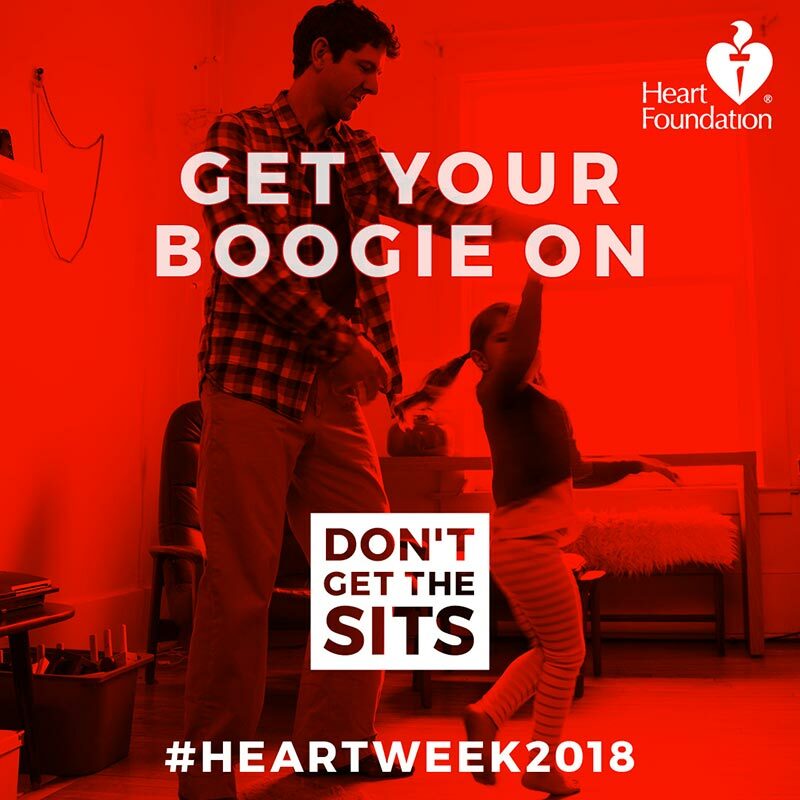 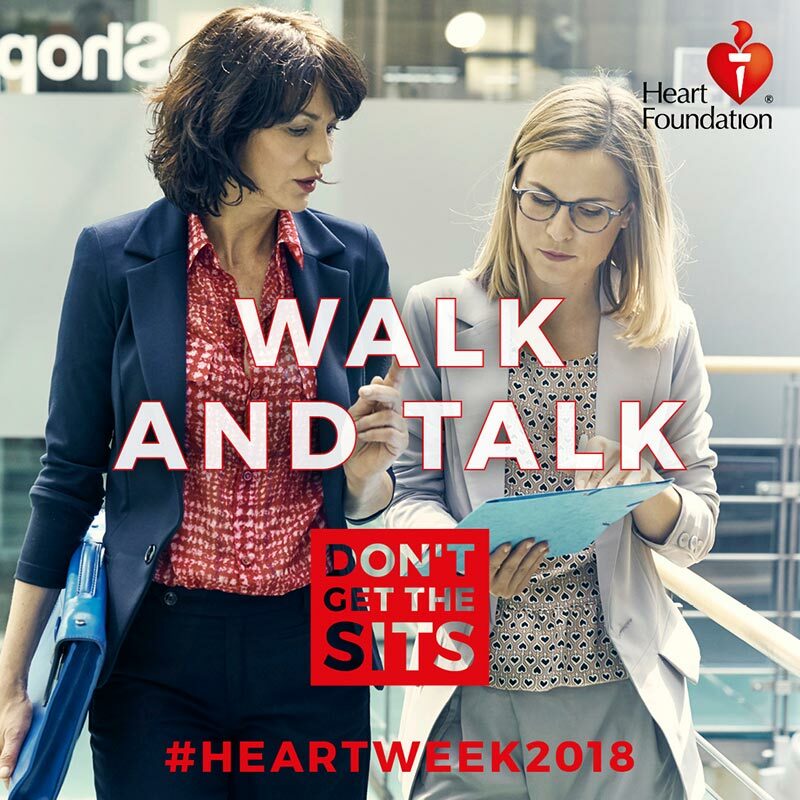 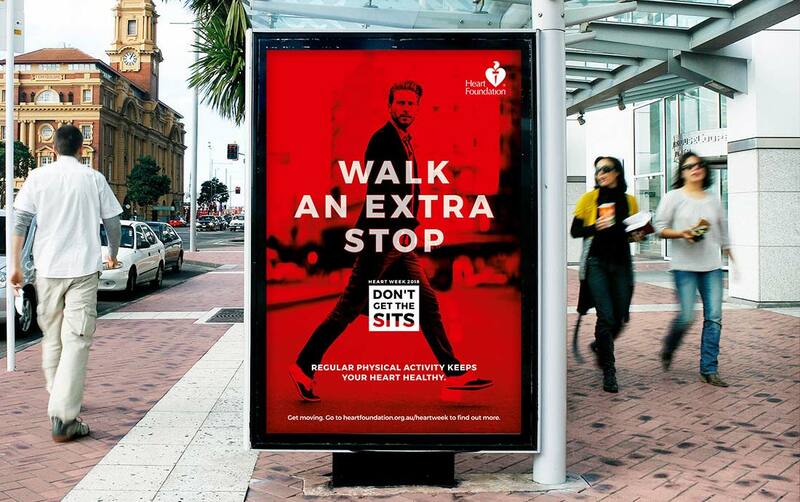 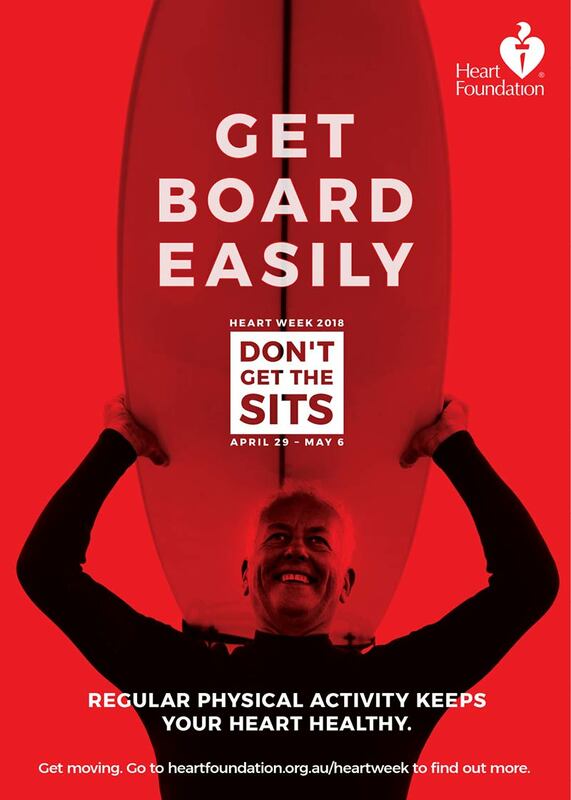 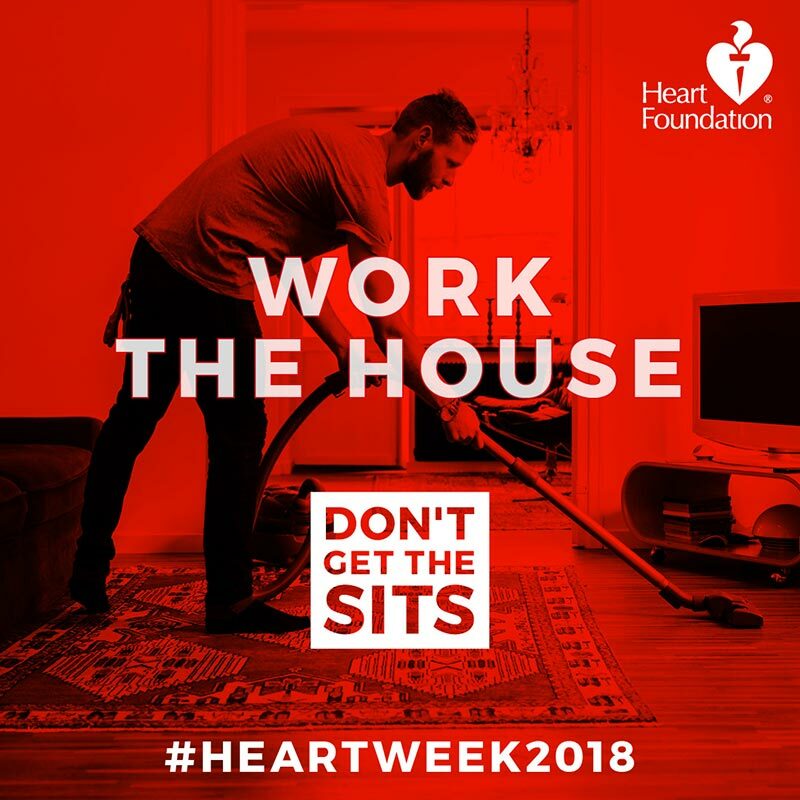 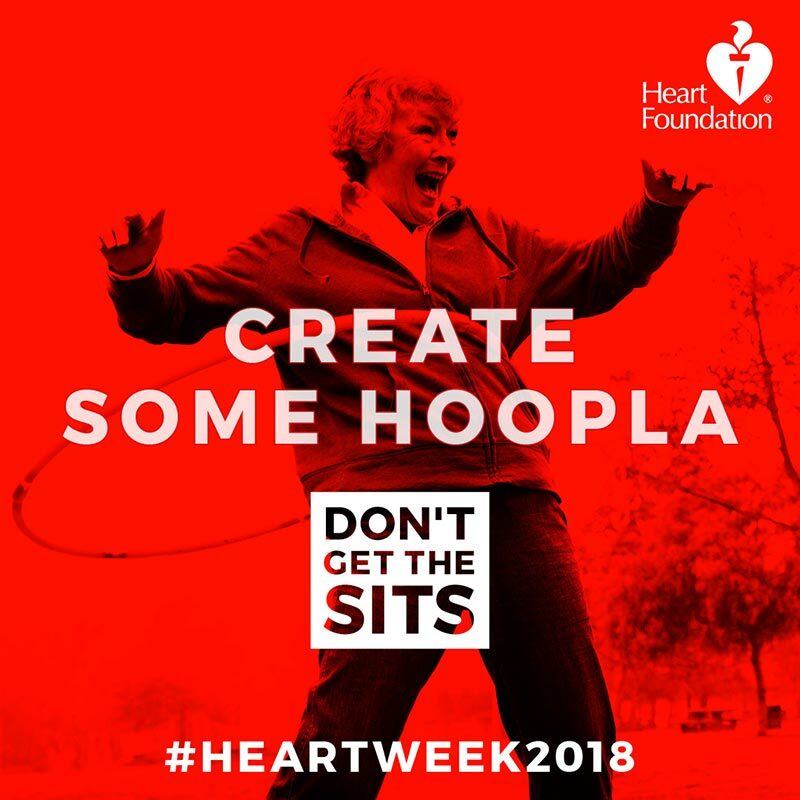 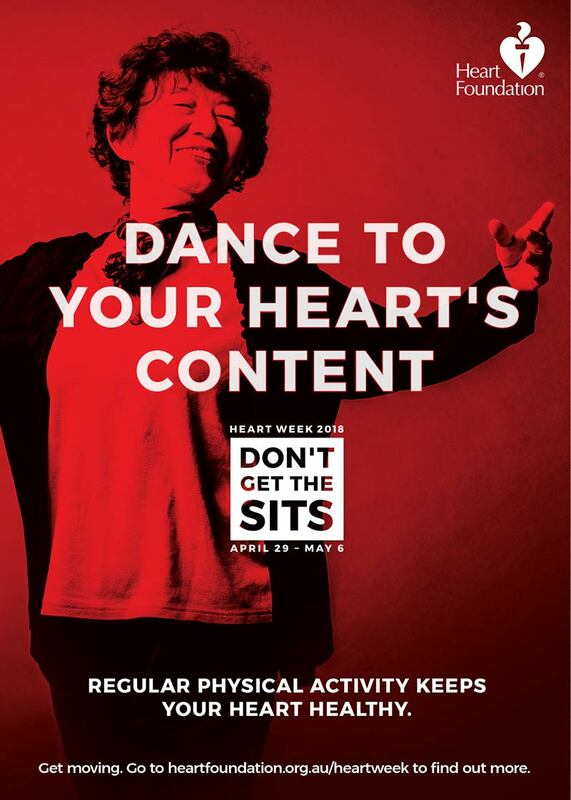 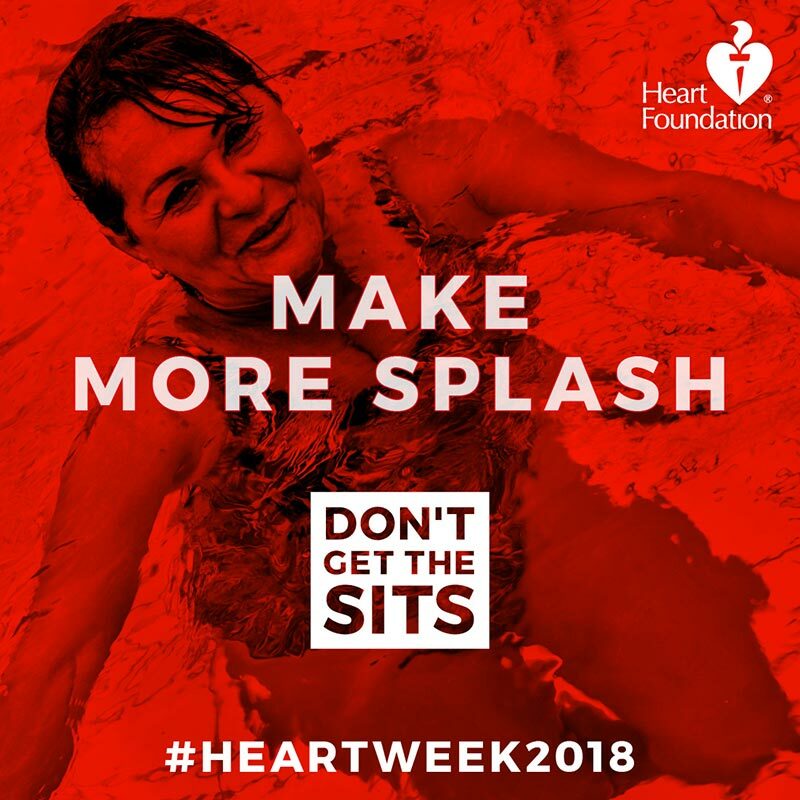 With 22% of Australian adults being inactive, and with over 50% who do not meet the National Physical Activity Guidelines, the Heart Foundation decided to broaden the 2018 campaign to target the general public, and in particular men and women in the 30-55 age range. 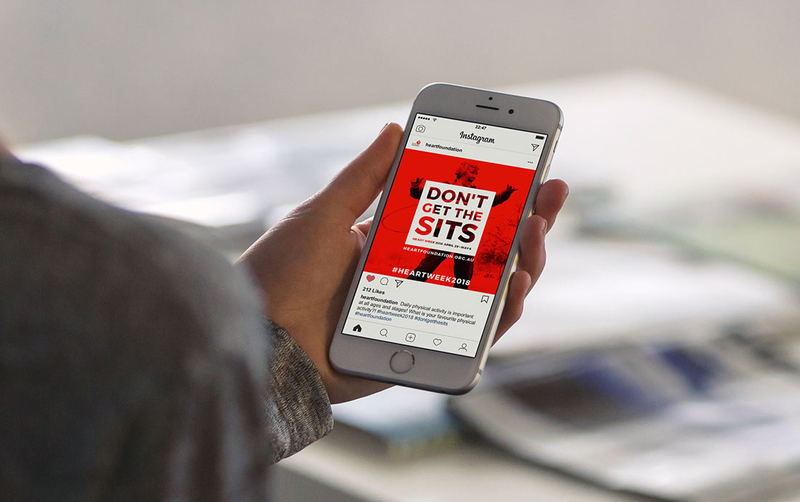 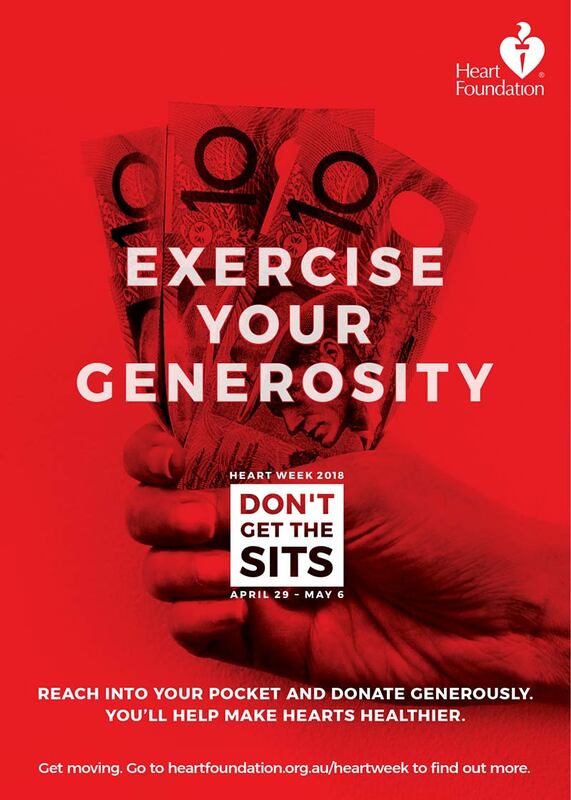 Venus Comms developed a campaign idea around the line ‘Don’t Get the Sits’, with a distinctive visual code designed to stand out and reinforce awareness of the message across channels. 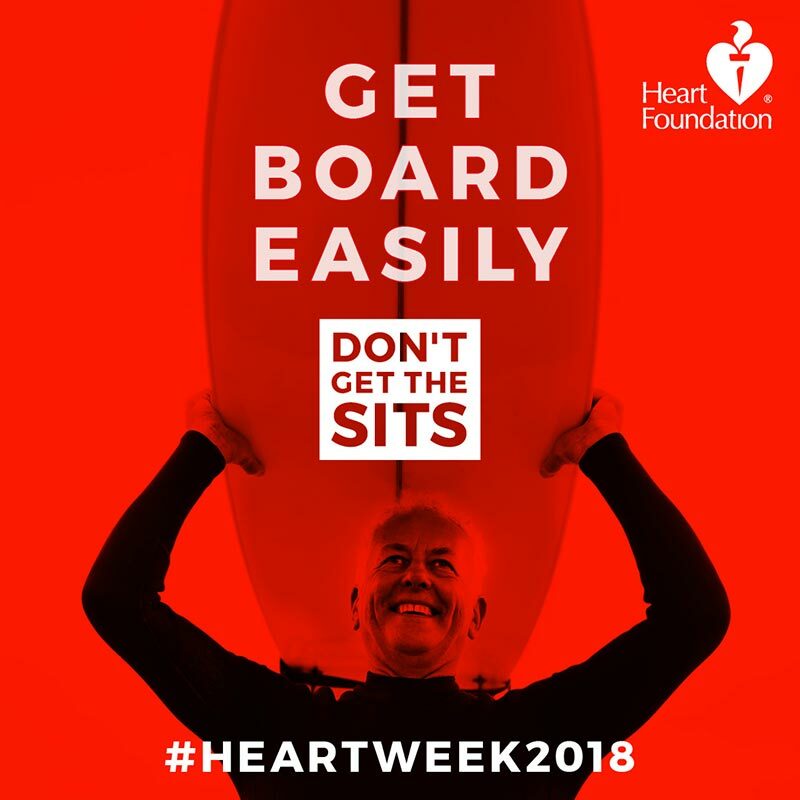 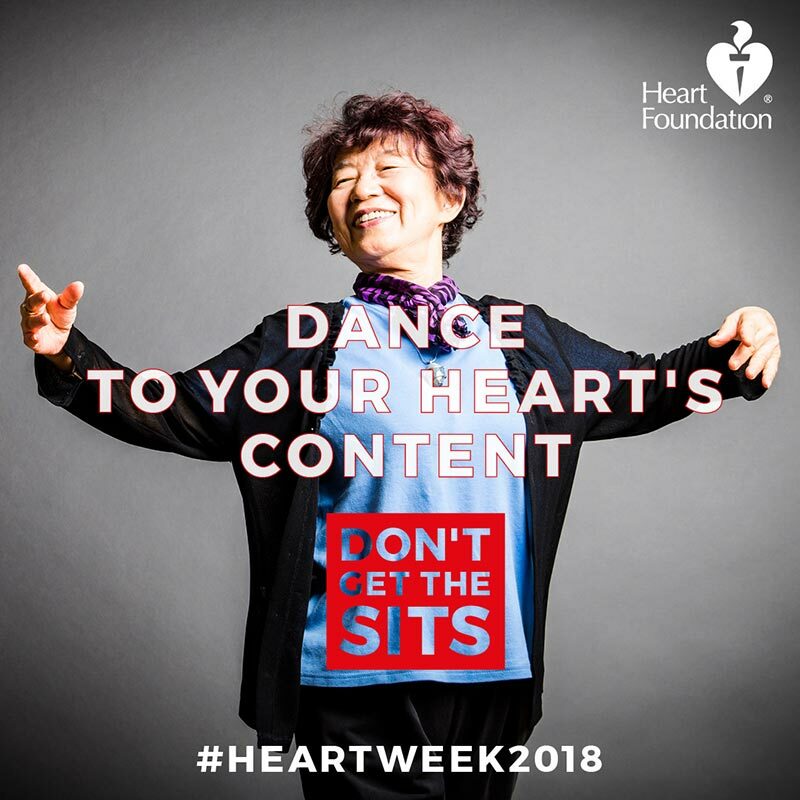 The 2018 Heart Week campaign achieved more than 390 media mentions with a cumulative audience of 6,111,096 Australians and an equivalent advertising space rate (ASR) of $1,372,220, helping meet Heart Foundation’s donation targets.